PayrollHero works with selected retail and restaurant locations in the Philippines as part of our Labs Program. PayrollHero Labs locations are specific stores chosen to test and ideate around the latest innovations from PayrollHero. 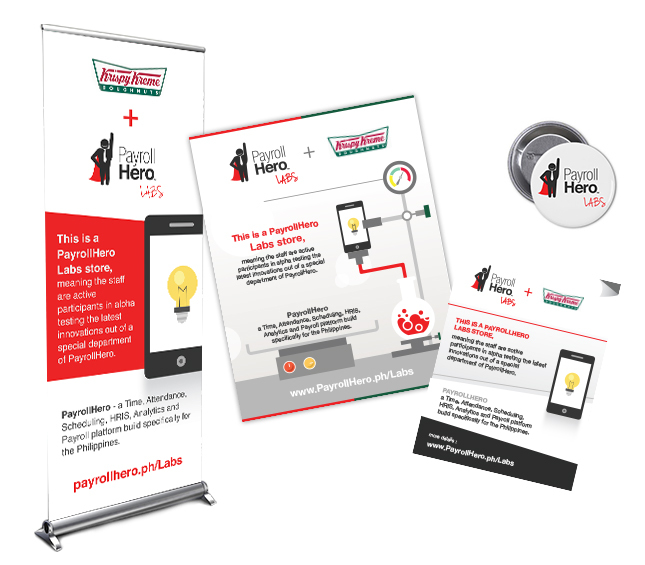 Want your business to be a part of the PayrollHero Labs?